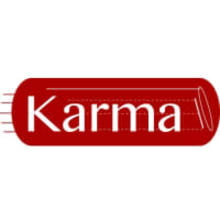 Karma Guitar Amps - Hand wired tube amps, advanced guitar amp kits, and pedals. 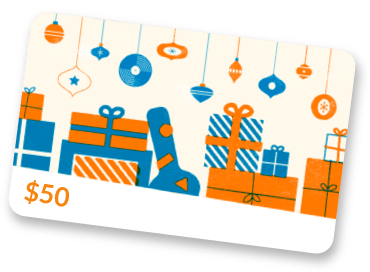 Designed by a Grammy-nominated, award winning producer/engineer/mixer, the Karma 20T, our first offering, is a fantastic sounding amplifier for serious players - whether in the studio or on the stage. Check out the build manual and documents on our website, where you'll also find more information, photos, and sound examples.